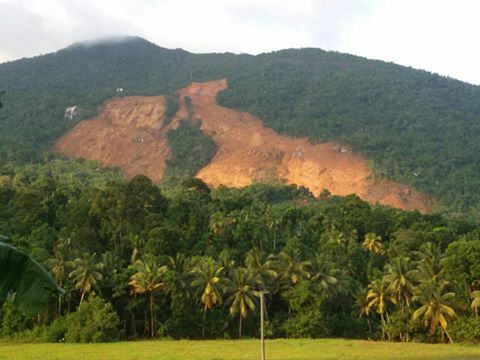 Thirteen bodies have been recovered from the Aranayaka landslide site earlier this morning, while three bodies have been recovered from the Aranayaka landslide site. The police, army and other disaster relief units are currently conducting rescue and disaster relief operations in the landslide affected areas. Over 300 persons have been severely affected while large-scale property damage is reported due to the landslide and flood situations in the Aranayakaa and Aranayaka areas.